Jencarlos Canela is confirmed to be a series regular of NBC's upcoming project called "Telenovela." The comedy starring Eva Longoria has cast Canela to play Xavier, a Latin heartthrob and telenovela superstar, according to The Hollywood Reporter. The role for the actor is not too far of a stretch as he is a Latin heartthrob and telenovela superstar thanks to his work on Telemundo telenovelas like "Pasión Prohibida," "Mi Corazón Insiste" and "Más Sabe El Diabloe." 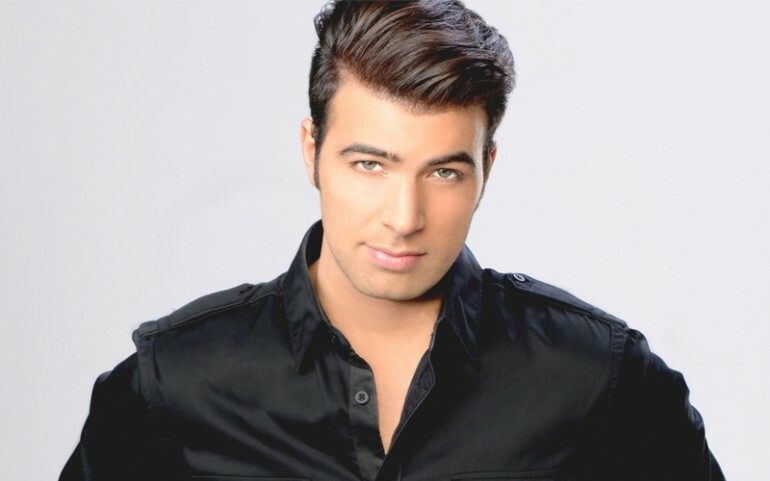 Jencarlos is also a successful singer and was recently featured on the Univision reality show "Va Por Ti." Canela coached the winning singer in the first season. Following his stint on the talent show that was taped in México, he auditioned for the starring role opposite Ana Brenda in Televisa's upcoming primetime soap "Quiero Odiarte, Pero Te Amo," but lost out to Iván Sánchez. Also added to the cast as series regulars were Amaury Nolasco ("Prison Break" and Diana Maria Riva ("The Bridge"). Nolasco will play Rodrigo, the villain on the telenovela, while Riva will give life to Mia, Ana Maria's best friend. The comedy is a reference to the popular genre in our Latin countries about a soap diva called Ana Maria and the lead actress of one of these telenovelas. "Telenovela" revolves around an ambitious telenovela star, who struggles to stay at the top of her game in an industry where the drama on-camera is nothing compared to the drama off-camera. Best part of this deal is that because the main premise revolves around a fictitious telenovela, NBC has been talking to sister network Telemundo to produce episodes of the fake telenovela. "Telenovela," has been picked up for 13 episodes. “I think you’re going to start to see a really big change and we’re ahead of the curve…we’re excited about the idea of looking at an all Latin cast so I think you’ll see more of that for sure," said Bob Greenblatt, chairman, NBC Entertainment. This will mark Longoria's return to television on a regular role following her stint on "Desperate Housewives." The actress had appeared on the small screen in NBC's failed comedy "Welcome To The Family" last season as well as a story arc this season on "Brooklyn Nine Nine."